The Barangay Ginebra San Miguel is scheduled for a best-of-seven finals Game 1 against the San Miguel Beermen at 7:00 P.M. on July 27, 2018 live from the Smart Araneta Coliseum. 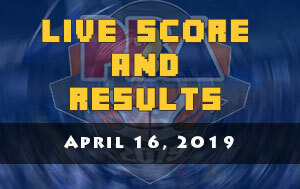 The protagonists of the 2018 PBA Commissioner’s Cup are now identified and they’ll be battling in the biggest stage of the league. It’ll be the test which liquor brand have a better taste, is it a Beer or a Gin? The Gin Kings have beaten their semi-finals opponent the Rain or Shine Elasto Painters in their semi-final round with 3-1 card. Barangay Ginebra usually piled points in the early part of the game which is enough for them to win the game. 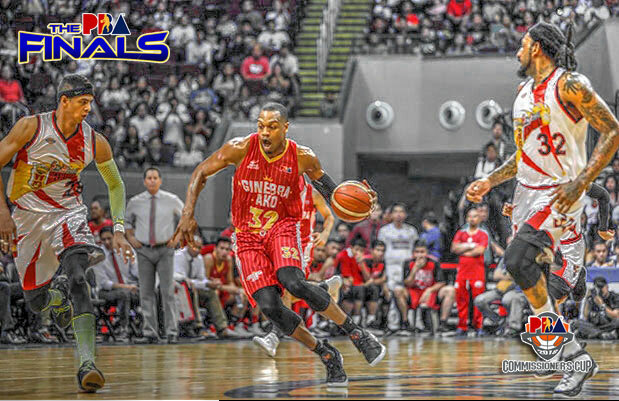 RoS always tried to steal the game by orchestrating a second half run but Ginebra knows how to protect their lead. For the Beermen, they have secured their championship ticket by disposing the Alaska Aces. San Miguel had a chance to clinch a Finals berth in their Game 3 semis duel but Alaska wanted another daylight. Finally, in Game 4, SMB demonstrated their might and was too much for coach Alex Compton and his wards. Both teams have ample amount of days to rest and because of that coach Tim Cone is looking forward an exciting Game 1. “I appreciate the extra time after the semis. 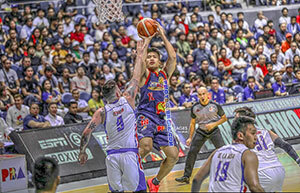 We got time to rest and prepare, and this makes it a quality Game One,” said Gin Kings coach Tim Cone. For SMB coach Leo Austria, he always emphasize the importance of winning the first game of a championship round. “As I always say, Game One is important in any series. We coaches prepare hard for this game. 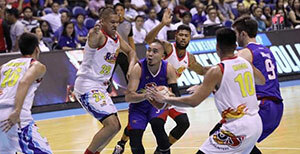 So this game will be very exciting,” said Beermen coach Leo Austria. 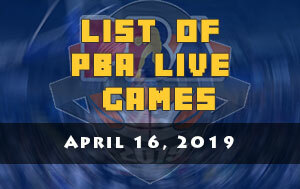 One of the exciting feature of this finals series is the duel of the two heavy-weights of the PBA. It’ll be June Mar Fajardo versus Greg Slaughter. For the “Kraken” it’s payback time as the “GregZilla” defeated his squad in Cebu during their amateur days. “Nagharap kami sa finals noon sa Cebu, talo kami. 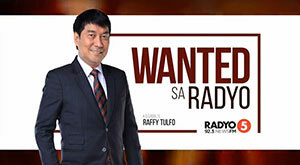 Sana ngayon, ako naman ang manalo,” said Fajardo.